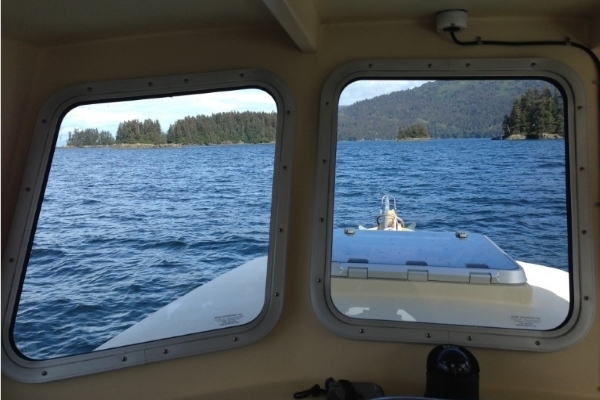 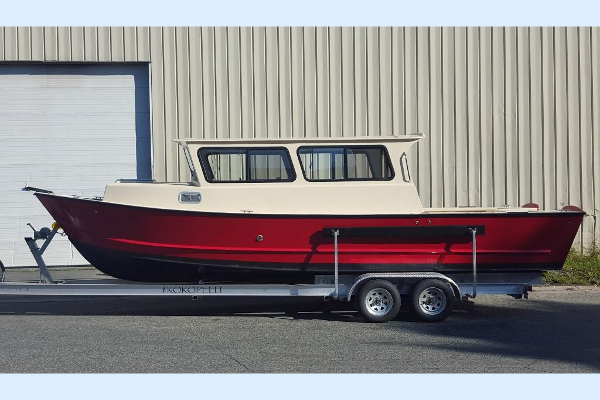 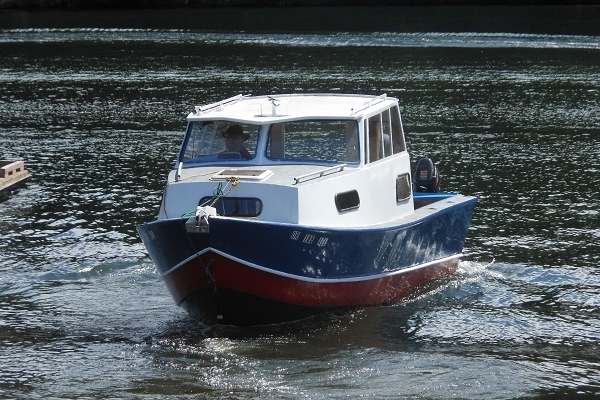 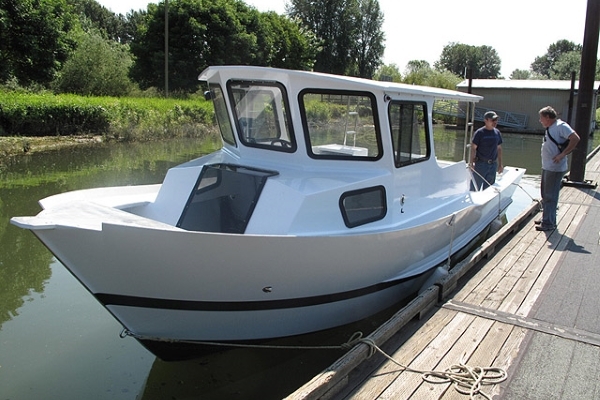 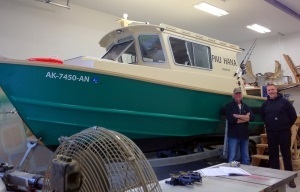 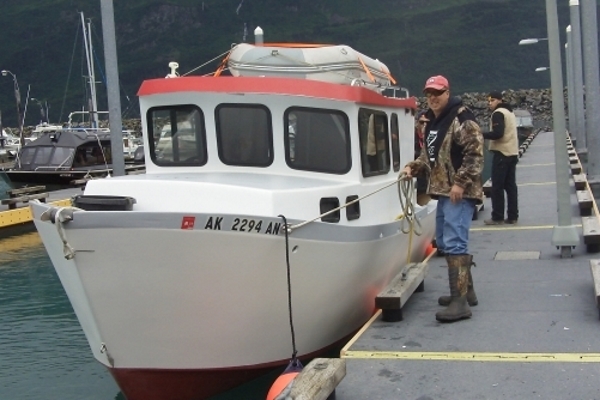 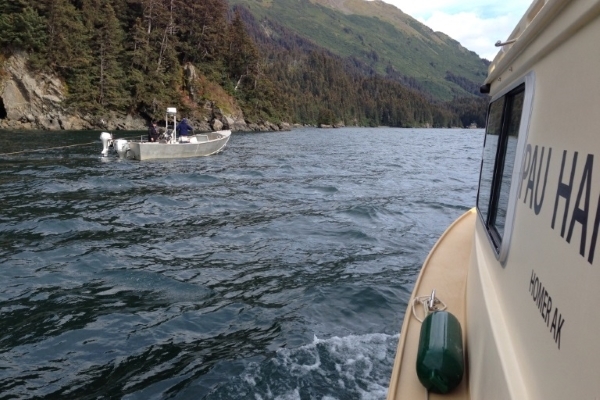 The Great Alaskan is a very versatile inshore/offshore powerboat with a seaworthy semi-dory style hull. 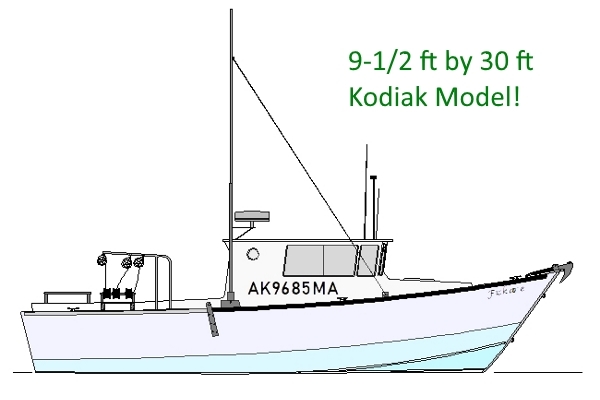 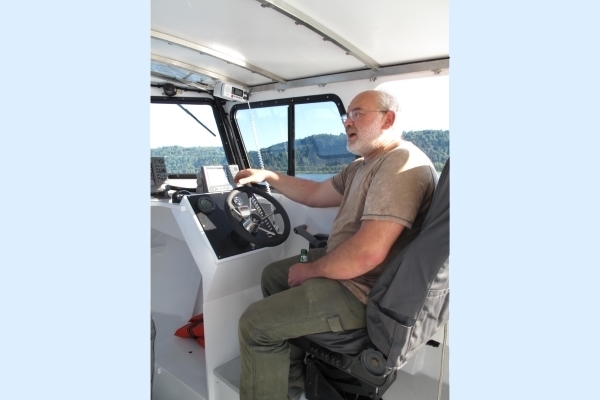 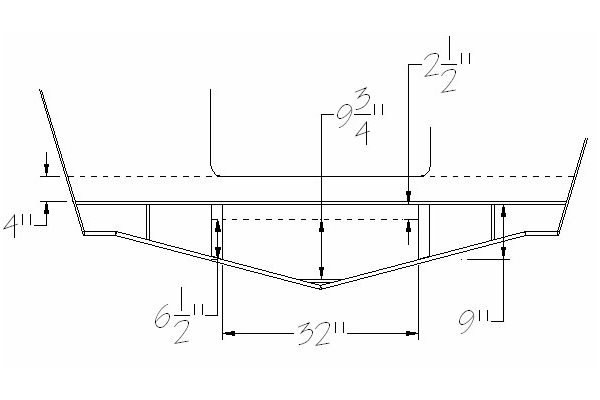 These fiberglass/wood boat plans give the builder the freedom to adapt the cuddy, pilot house, and cockpit layout to his preference. 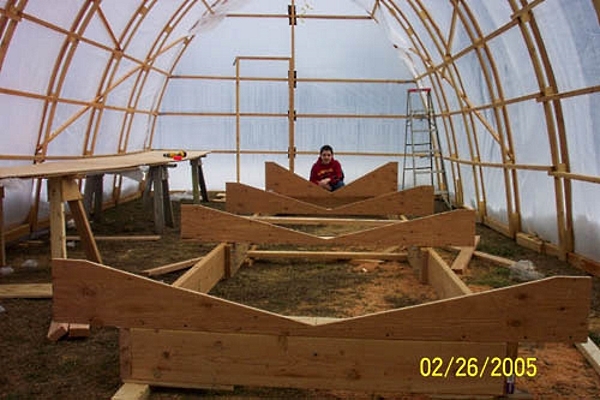 The plans include 3 different layouts and several lengths to choose from (or to start from). 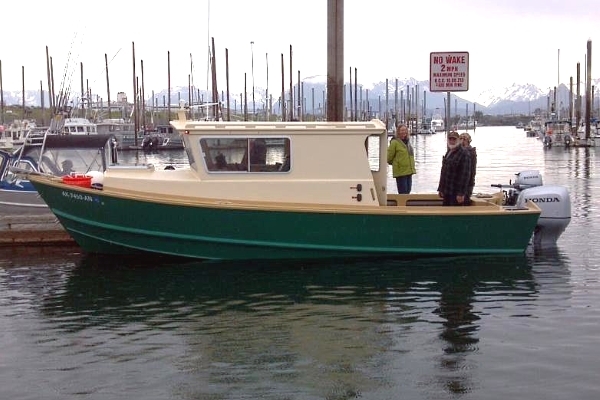 And now, with the addition of the 27' to 30' Great Alaskan Kodiak model, there just isn't any other boat like it. 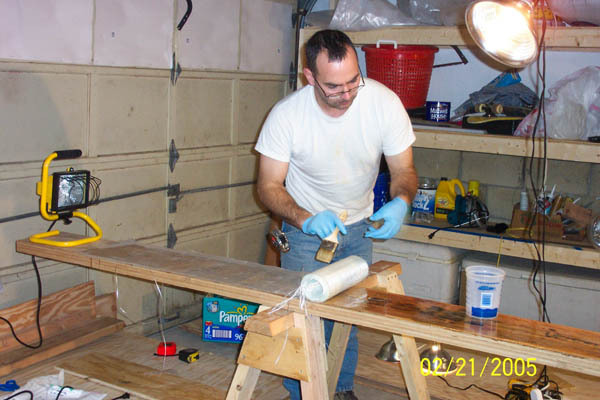 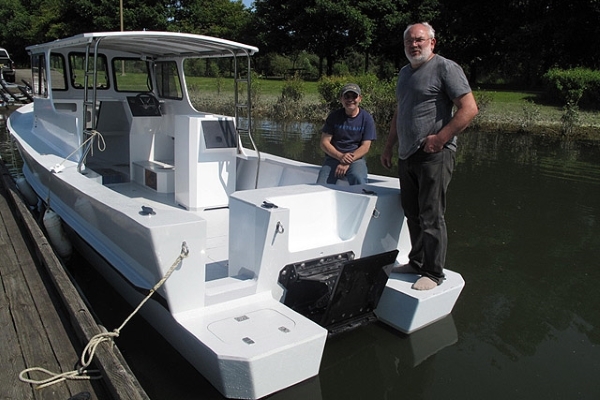 No wood working, boat building, epoxy, or fiberglass experience required - Just a willingness to build and create the boat you always wanted - We're here to help you do that!